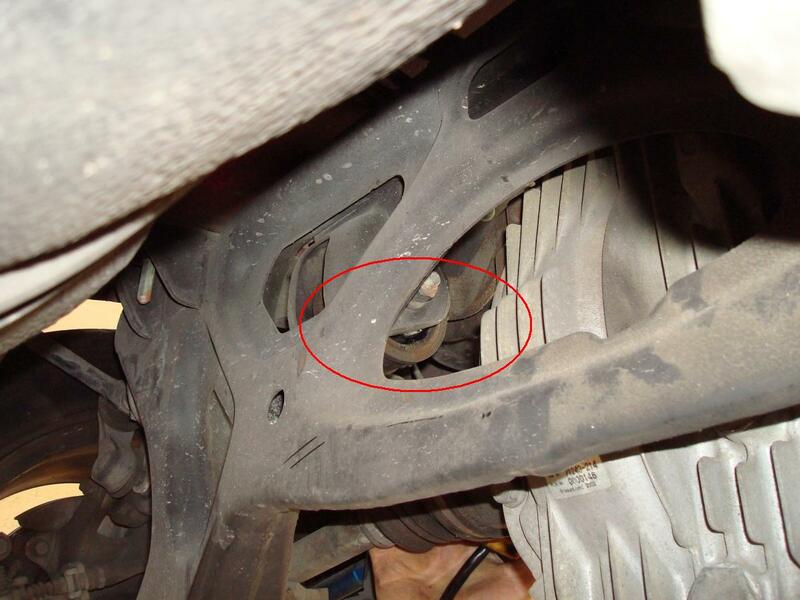 If you discover that your PPF is out of adjustment during installation of our differential brace, follow the Factory Service Manual Section J-59 instructions below. 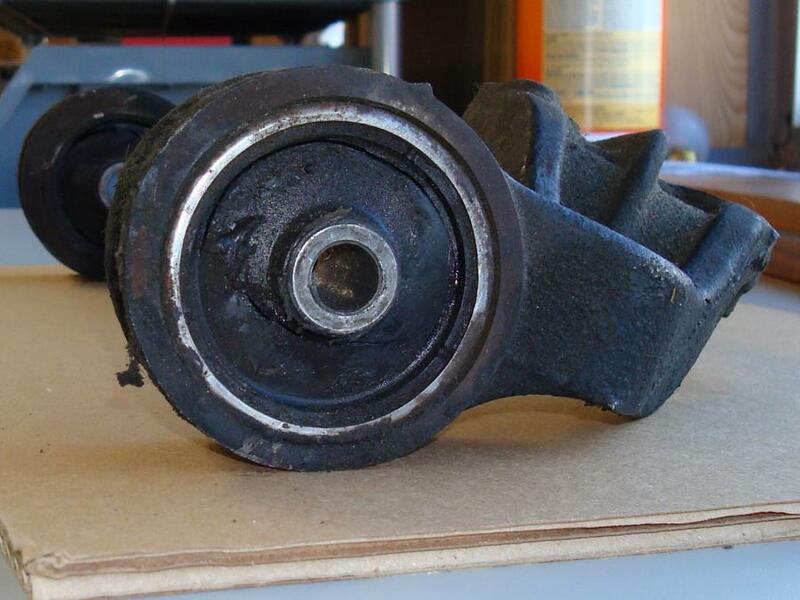 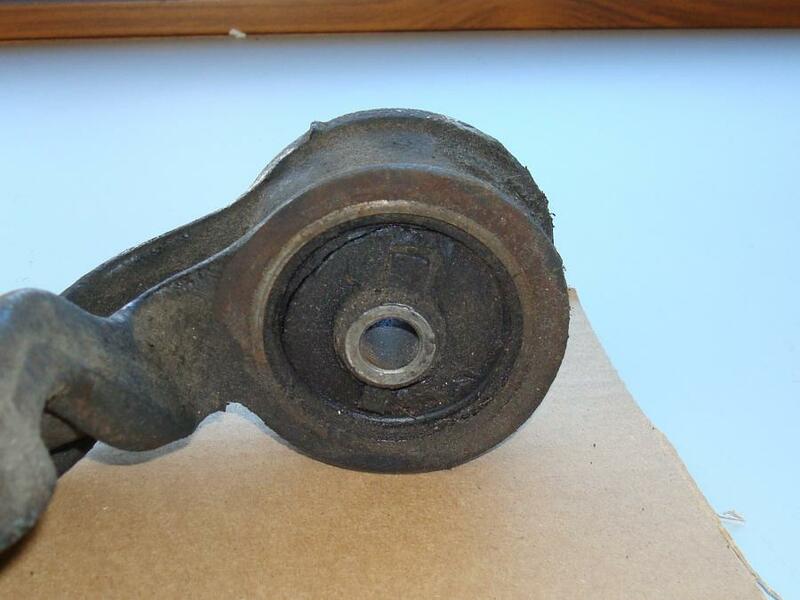 Inspect your differential bushings prior to installing the Banzai Racing Differential Brace. 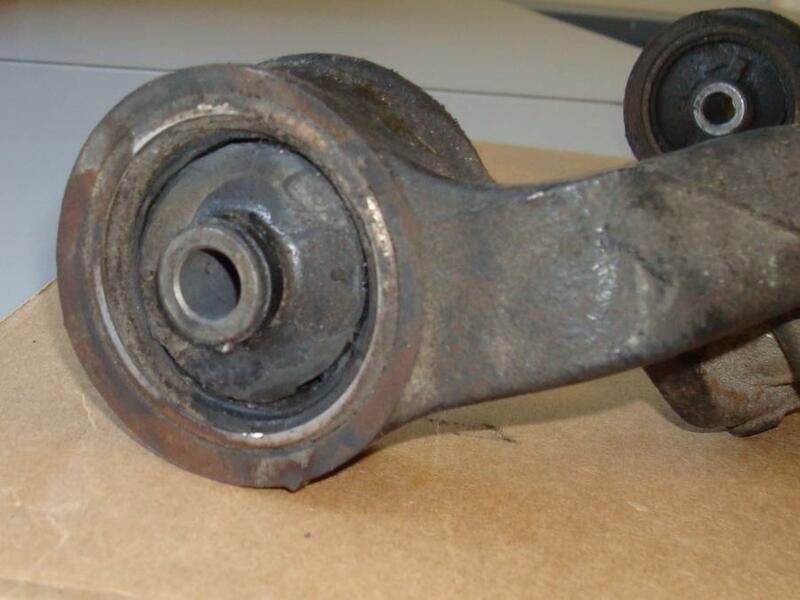 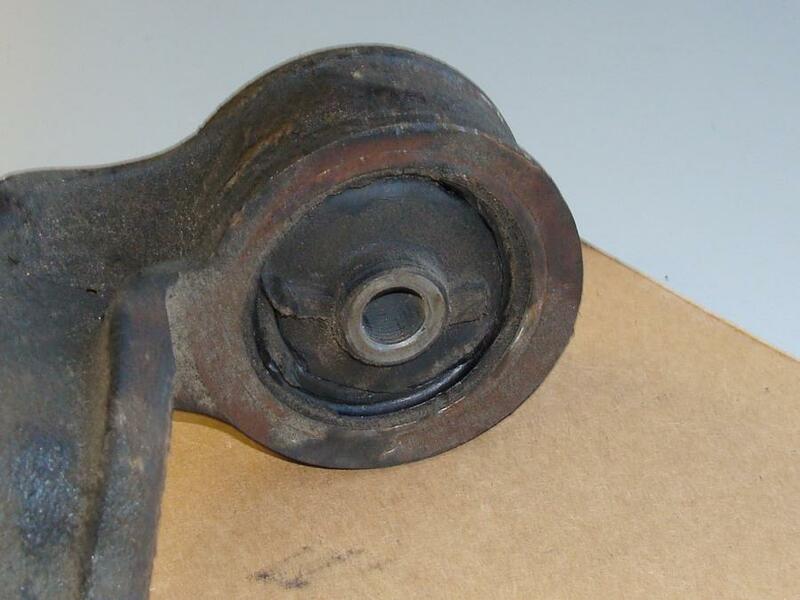 See the following photographs for example of bushings that need replacing.